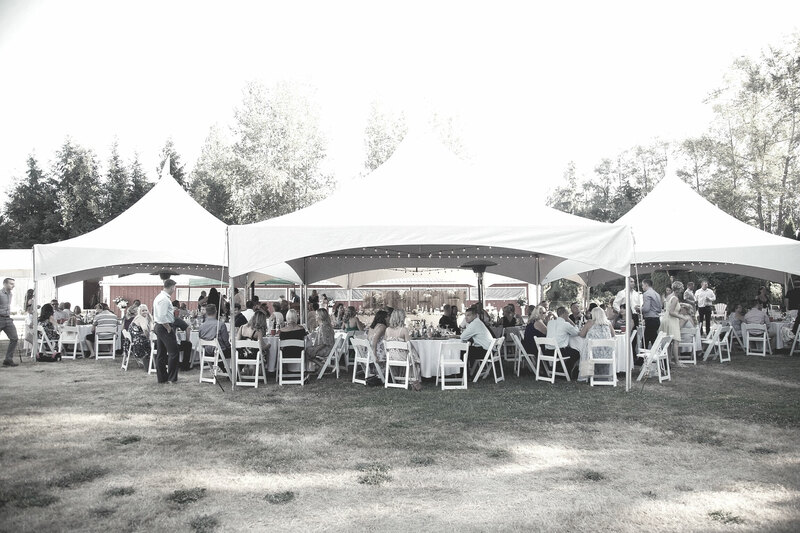 Specializing in tent rentals for weddings, backyard parties, corporate events and special occasions for over 10 years in Surrey, Langley and the lower mainland. 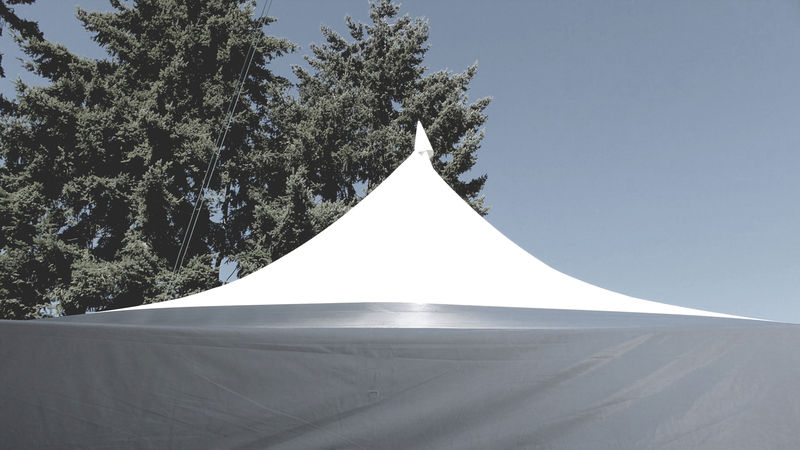 and quote for your event! 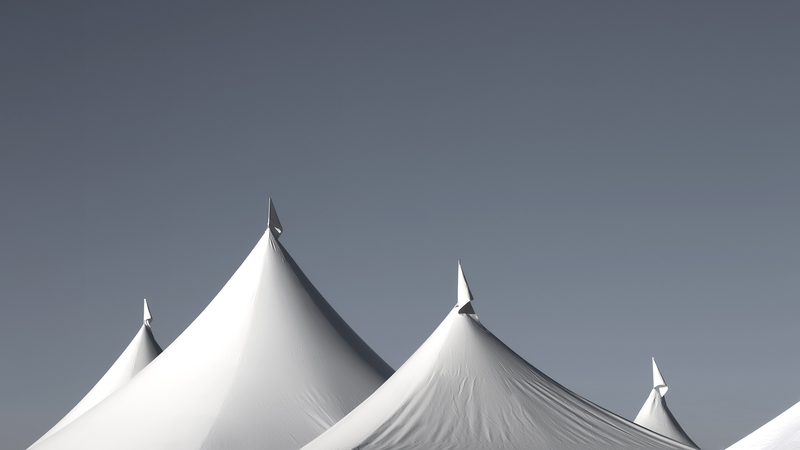 Contact us today to arrange a free on-site visit and quote for your event! Stay in the loop and recieve special early booking deals, referral bonuses, offfers, and more!